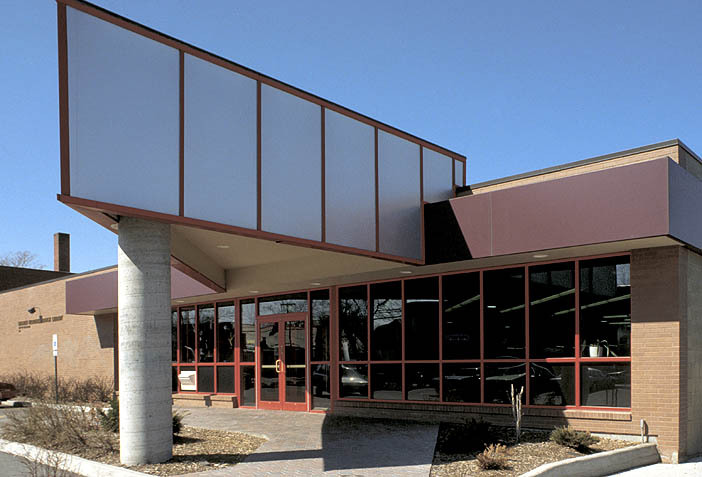 Opening on its current site in 1994, the Lincoln Branch provides a wide range of traditional and innovative library service to its ethnically diverse patron population. As one of the largest city branch libraries with over 11,800 square feet of space, it hosts a wide collection of materials including books, movies, music, and audiobooks in a wide-variety of genres. 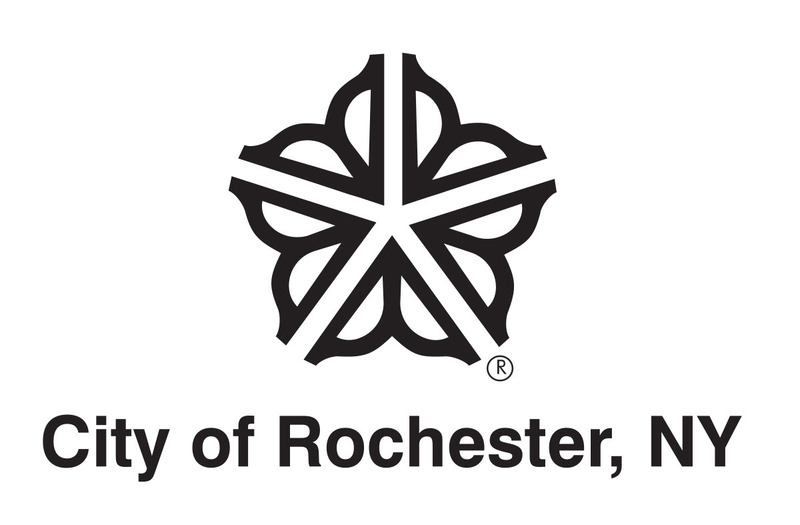 Lincoln Branch is also home to the largest collections of books and films in Spanish in the Rochester Public Library system and many of its staff members are bi-lingual. Closed 4/18/19, 6/27/19, 10/18/19 and 10/24/19 for staff development. 10 adult PCs, 11 teen PCs and 6 children’s PCs. Join us every Wednesday in the children's section for a fun, hands on craft! Neighbors as Partners (NAP) Senior Group meets bi-monthly at Lincoln Library to discuss topics important to seniors such as health, exercise, music and entertainment and much more. No registration required. Imagine a place filled to the ceiling with thousands of toys of every variety, a veritable Wonka’s Factory of playthings. Imagine your children freely exploring this seemingly endless collection and then walking away with armloads of new toys. Imagine that it’s completely free.